The call for Climate Justice promises a renewed grassroots response to the climate crisis. This emerging movement is rooted in land-based and urban communities around the world that have experienced the most severe impacts of global climate changes. 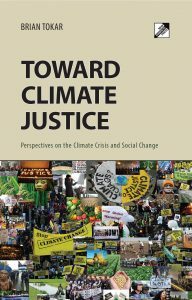 Climate Justice highlights the social justice and human rights dimensions of the crisis, using creative direct action to press for real, systemic changes. 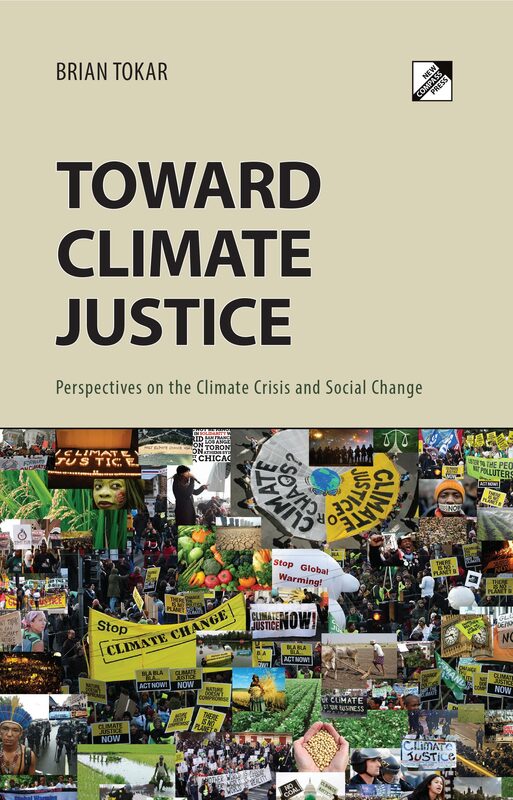 Toward Climate Justice explains the case for Climate Justice, challenges the myths underlying carbon markets and other false solutions, and looks behind the events that have obstructed the advance of climate policies at the UN and in the US Congress. This fully revised edition includes numerous updates on current climate science and politics worldwide. Drawing on more than three decades of political engagement with energy and climate issues, author Brian Tokar shows how the perspective of social ecology can point the way toward an ecological reconstruction of society. AK Press is having a “back-to-school” sale in early Sept. (2014), with all items available at 25% off. See akpress.org. 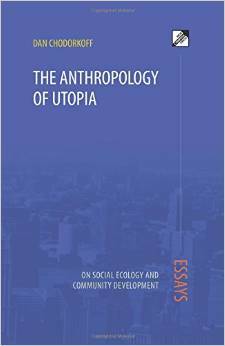 Along with New Compass publications, AK Press is distributing many M. Bookchin titles, both in old and new editions. Previous PostPrevious 40th anniversary greetings from Australia!